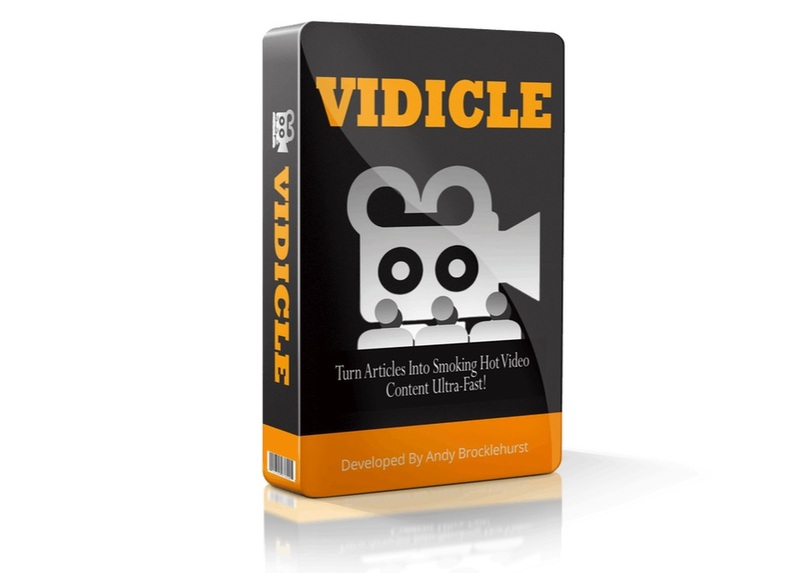 Vidicle is a software for quickly and easily creating quick videos. Vidicle is Window based software (would need to run parallels if on a Mac). The statistics are clear: people love videos! Vidicle allows you to use an intro photo, background photo and outro photo. You enter the text you want in your video and then the software will create the video in just 1 or 2 minutes. You can see demo videos of how Vidicle works on the sales page, so be sure to see it in action and how simple it is. See the Vidicle demo videos HERE!